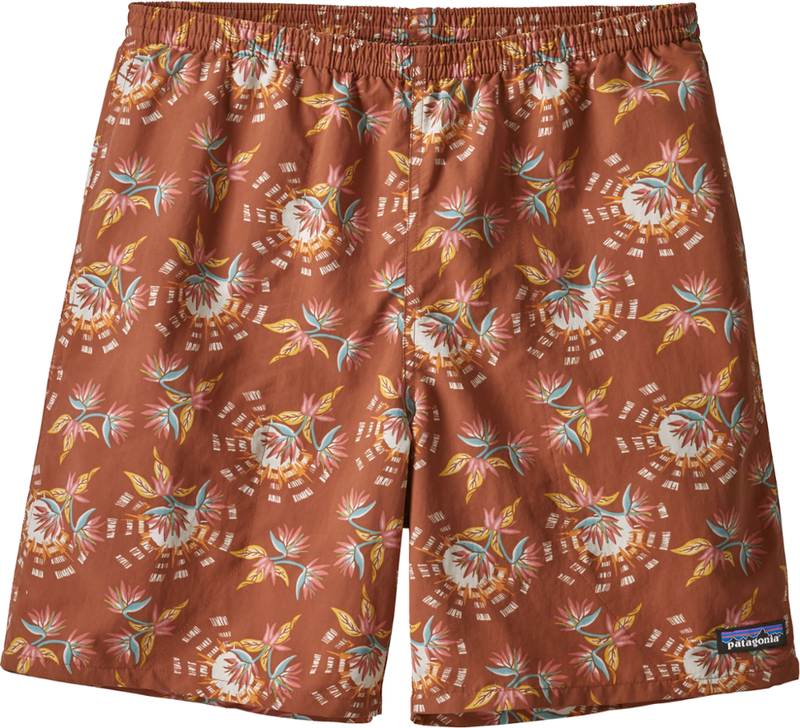 A slimmer-fitting, natural-fiber version of a Patagonia classic, the 36 in. 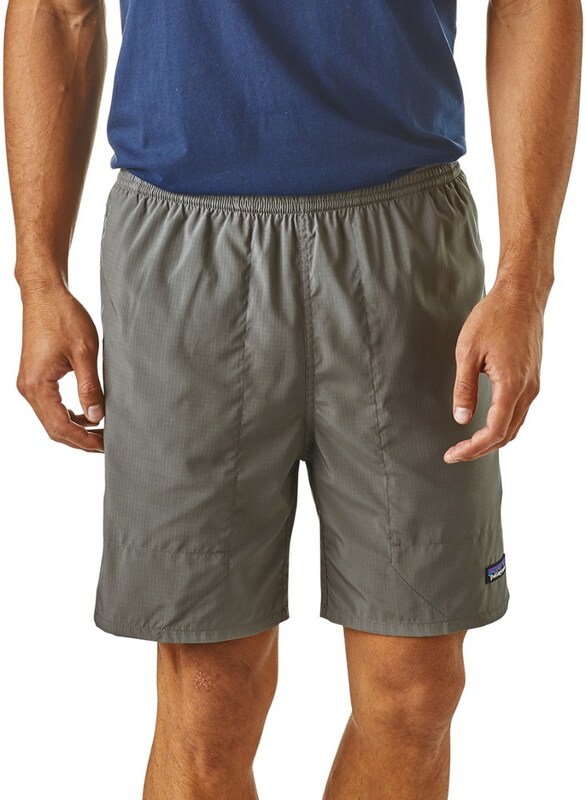 inseam men's Patagonia Baggies Naturals shorts are made from a cool and airy hemp/organically grown cotton blend. 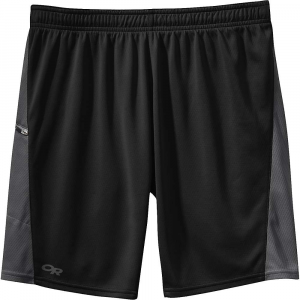 The be-all and end-all of comfortable do-alls. 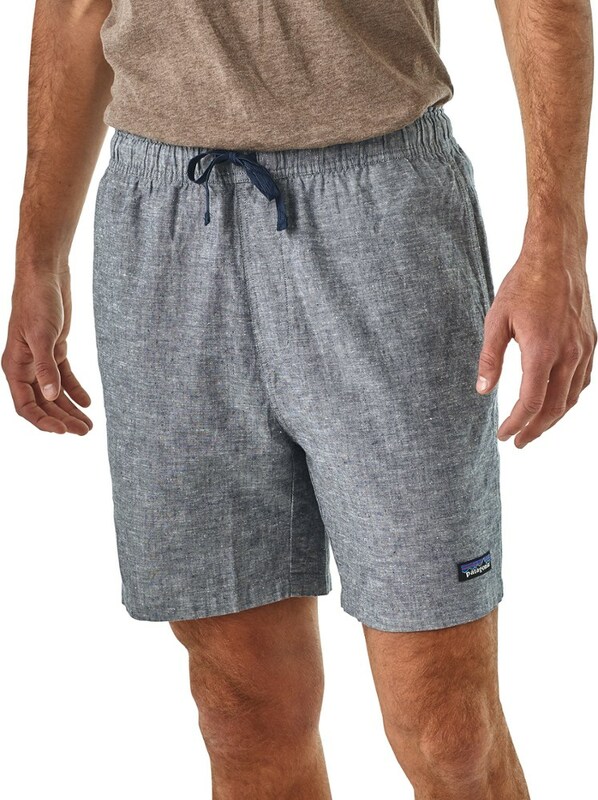 Keep your cool in warm conditions in these multifunctional shorts that feature a textured 4-oz 55% hemp/45% all-organic cotton fabric that wears light and airy. 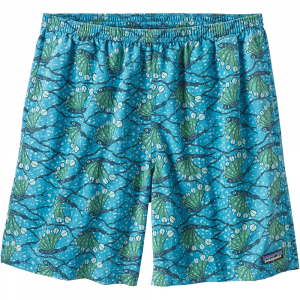 They have an elasticized waistband and an internal drawstring so you can customize after a late-night taco fest. 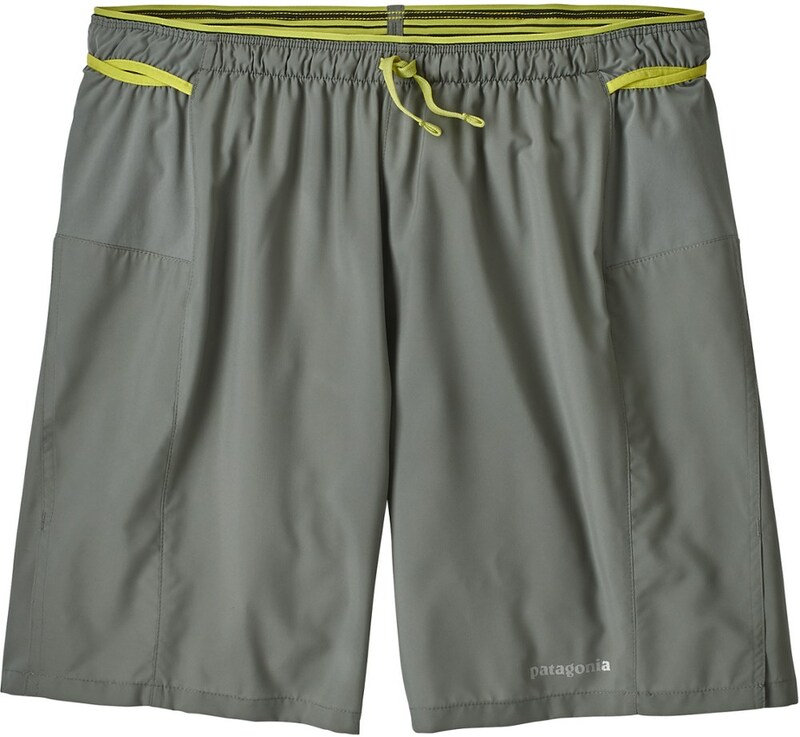 Four pockets keep you organized; one has a button closure for security. Inseam is 6.5"